PSL has extensive experience working with local government in an advisory and project management capacity. We currently provide facilitation support to the Joint Agency Group tasked with increasing housing on Maori land in the BOP sub region. 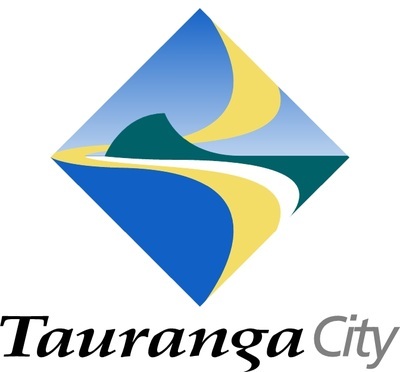 This involves working collaboratively across Tauranga City Council; Western Bay of Plenty District Council; BOP Regional Council and various government agencies eg TPK; HNZC; MBIE. Outcomes include a sub regional strategic plan for housing on Maori land; annual plan commitments to resource this work; collaborative strategic leadership across multiple agencies; a higher positive profile for Maori in leading housing strategies.